Oregon - Michael Bachara was careful not to go off message. As the executive director of Oregon's branch of the National Organization for the Reform of Marijuana Laws, he chooses his words carefully as he and other pot activists fight for full legalization in the state. When asked for comment on the group's local gathering of the Global Cannabis March on May 3, he referred me to his press release on the event. "Cannabis proponents agree; the war on the cannabis plant is a farce, the drug war is taking a last gasp," he said in the release. "No political movement in America has made it this far without eventually winning, it's just a matter of time before marijuana prohibition crumbles." If his message sounds calculated it's because it is. After their 2012 ballot initiative failure, Oregon marijuana activists are collecting signatures for two different 2014 measures, a constitutional amendment to end prohibition of the drug and a statute to tax and regulate recreational sales. Events like the Global Cannabis March are great ways for state activists to rally support and quickly gather the tens of thousands of signatures needed by the July 3 deadline. 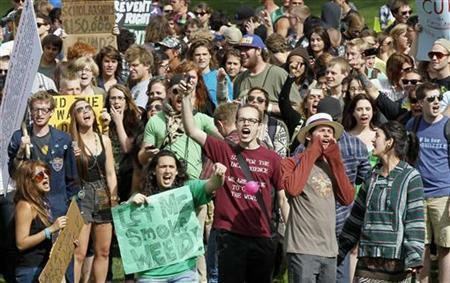 As the name suggests, the cannabis march is part of a global movement, with about 250 cities participating worldwide. It started in 1999 as the Million Marijuana March, drawing tens of thousands of participants in 30 different cities. As an early participant in the protest, Portland is celebrating 15 years of the march, gathering protesters at Pioneer Courthouse Square and marching down Salmon, Naito, Oak and Broadway before heading back to the square for the rally. 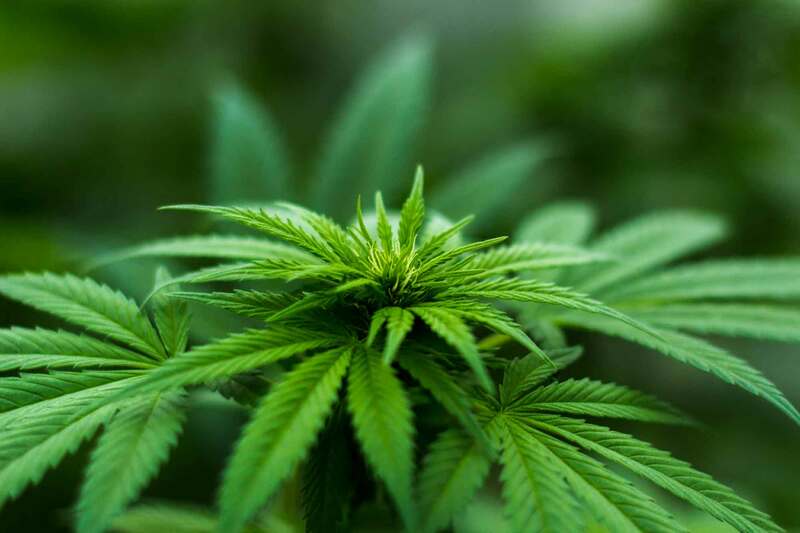 Oregon congressman Earl Blumenauer, D-Ore., will be the keynote speaker at the event, an important sign of the legalization movement's increasing prominence. "I think it's game over in less than five years," he told the Huffington Post. "There's no question that we're likely to see another state or two this year legalizing [recreational] use." Rally-goers will hear from eight other speakers as well as a handful of musicians over the five-hour event, which is sponsored by Oregon NORML, the Campaign for the Restoration and Regulation of Hemp, and KBOO. Bachara went off script to note that the annual rally in Portland won't end with legalization in Oregon. As long as marijuana prohibition exists somewhere in the U.S., there's a reason to march against it, he said. "We need to get the rest of the country on board with what's sensible."